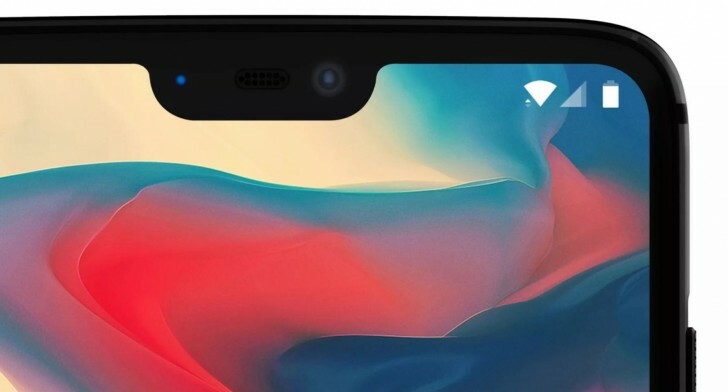 OnePlus has preemptively announced Android P beta for the upcoming OnePlus 6. The phone is set to be announced on May 16 and the beta should be available from day one, as it should go out to other, already official non-Pixel handsets today. By empowering and trusting in our community we learned users want a fast, smooth, and clean user experience – something we call ‘burden-less’. Beyond building the best possible Android phone, we work to provide more value to users by ensuring the smartphone experience is not dominated by bloatware and intrusive notifications. The creation of Team FSE (fast, smooth, efficient) helps create a recurring theme across all user reviews of OnePlus phone experiences as fast and smooth. OnePlus did not provide any additional details, but expect those to come at its next flagship's unveiling ceremony. I'm using a oneplus 3 with april security patch . Have you been living under a rock mate ? Its available for 3&3T for quite some time now. Or put another way I don't mind if my phone is hacked due to lack of security updates as long as the operating system is up to date. That makes good logical sense.